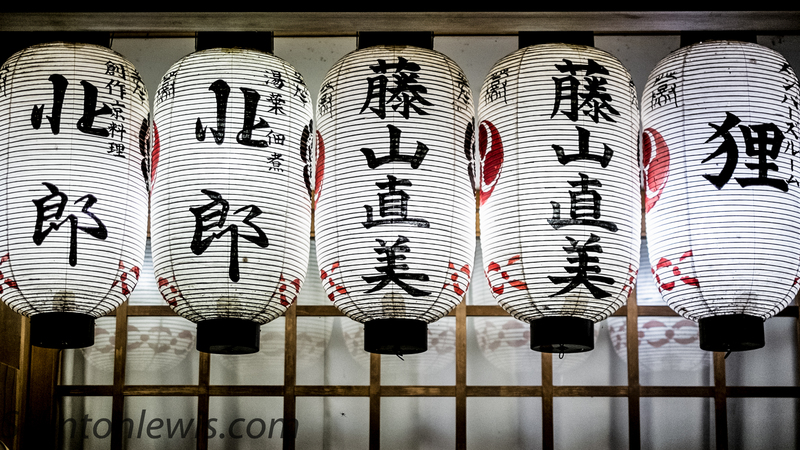 Walking around the streets in Japan in the city or just in the suburbs you will notice lanterns at shrines or in the front of restaurants. They are almost all different and look great at night as the light up the night provoking you to come eat or drink there. This entry was posted in fujifilm, street photography, xpro-1 and tagged fuji, fujifilm, japan, kyoto, street. Bookmark the permalink.